Use the form below to submit an event to be added to the site. 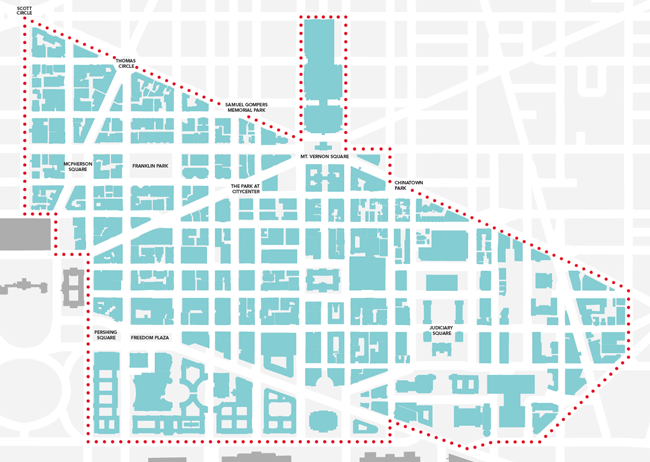 Our boundaries for event features include a 138-block area from Massachusetts Avenue on the north to Constitution Avenue on the south, and from Louisiana Avenue on the east to 16th Street on the west. Upload an image to be used with your event. All event entries must have a photo to be featured on our website.